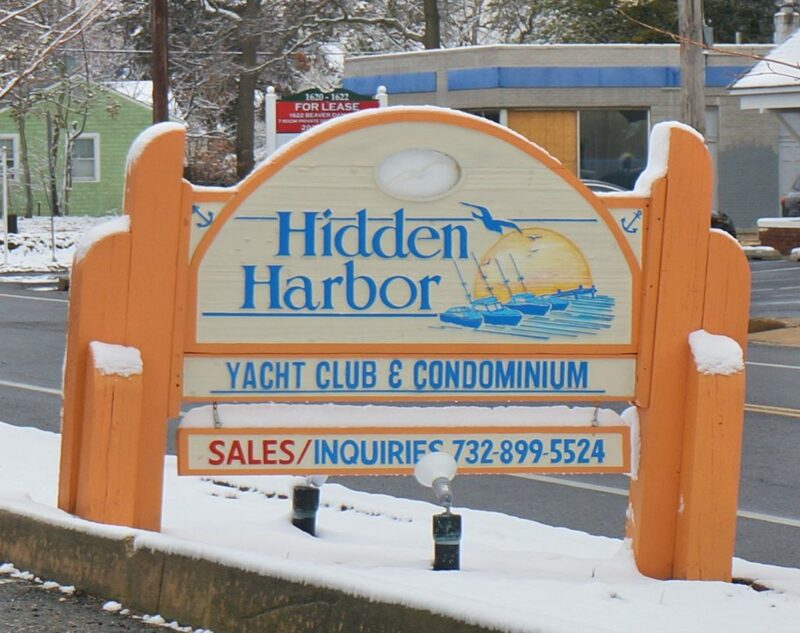 Hidden Harbor Yacht Club and Condominium is a development located on Hidden Harbor Drive, just off of Beaver Dam Road in Point Pleasant, NJ. 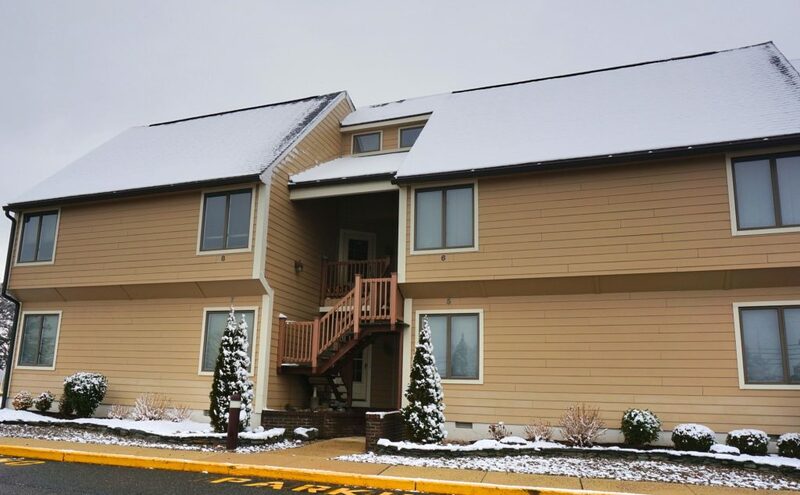 Hidden Harbor is comprised of 52 units with 2 or 3 bedrooms along the Beaver Creek Dam. Units feature high ceilings, central heating and air, fireplace and cathedral ceilings. Some units have boat slips and the Hidden Harbor Condo HOA fees cover boat slip fees, water and electric at the docks. Some waterside docks are large enough for 25-50’ boats. Some units have double decks and lofts for extra entertaining space. The complex has a heated pool. For boaters, there is easy access to Barneget Bay and river. The beach is only a mile away and you can bike to the park in 15 minutes. Hidden Harbor Condos are close to town’s shops and nightlife. Hidden Harbor is a 10 minute drive to the NJ Transit, convenient to GSP, and is a little over one hour to both NYC and Atlantic City.